Discover and Enjoy our neighborhood. 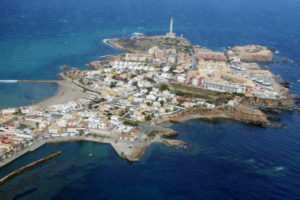 The town of Cabo de Palos, originally a fishing village, is today a tourist town known for its gastronomy and as a diving destination, where we find the marine reserve Cabo de Palos and Islas Hormigas. 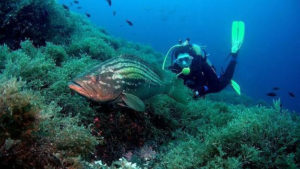 The marine reserve of Cabo de Palos and Islas Hormigas is a natural underwater area characterized by its great biological diversity, which includes the large meadows of Posidonia as well as the colonies of coral that make up the habitat of many species. It is a protected natural space located in an area of great biological and floristic diversity. 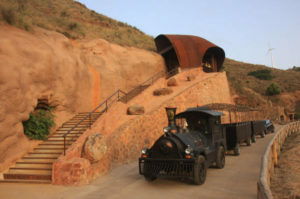 You will know the processes related to mining throughout its history and visit the Agrupa Vicenta mine at a depth of 80 meters. 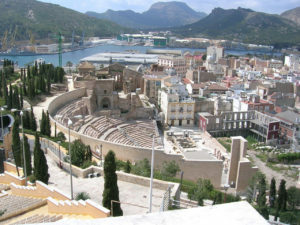 Cartagena, ancient city where you can discover the extensive heritage of this city by visiting vestiges like the Roman theater, museums like the Arqua, walking through its streets and its port.